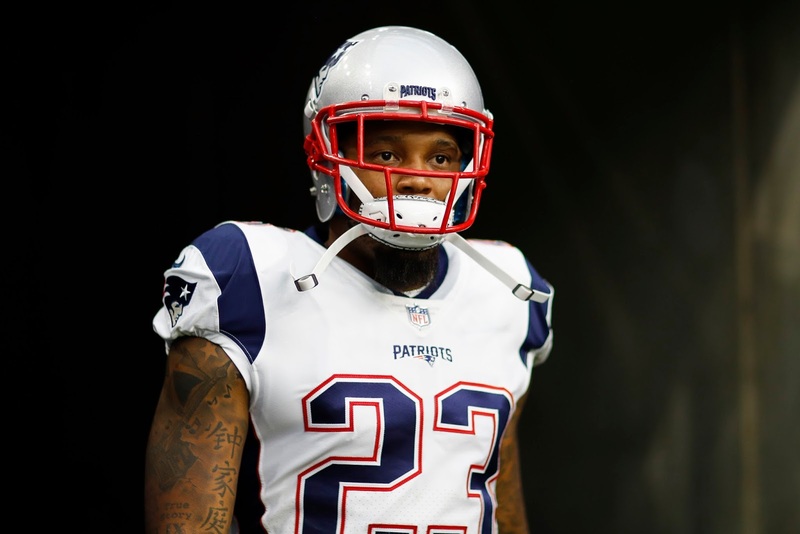 The Patriots have doubled down on Patrick Chung, extending the strong safety through 2020 for an additional $11.5 million. As 24/7 Sports reported, the deal introduced $9.1 million into Chung's contract and will keep him in New England for at least the next three years. One of the main advantages of the new deal is Chung's big pay raise for this upcoming season. While he was set to make $2.4 million, the extension will boost his pay to $5.4 million while keeping the deal's average yearly value at $3.8 million. Chung has become Bill Belichick's defensive jack-of-all-trades since returning to New England in 2014 (he was drafted by the Pats in 2009 but left for Philadelphia in 2013). With his 6-foot, 205-pound frame, he's got more size than the average DB yet more agility than most linebackers. Recently, Belichick has deployed him to counter opposing tight ends and play near the line of scrimmage against opposing run fronts. After losing Malcolm Butler to the Titans, it was especially important that the Pats keep other parts of their secondary intact for 2018. Chung will be a big piece of that plan.